Just as with the “Homemades” and “Crabby Snacks” in Silver Linings Playbook, we all have our traditions for game day food. (Note that these are NOT common fare for most Eagles fans.) But when it’s Super Bowl Sunday and your team isn’t playing, everything changes. Instead of sulking, use it as an opportunity to serve treats inspired by the division winners or you can even play off a theme from the host town. Take inspiration from this year’s Super Bowl locale: New Orleans! Po’ Boys, muffaletta, oysters, crawfish and gumbo. With the Creole and Cajun food, you can’t go wrong if you’re looking to spice things up. Plus, everyone can drink Hurricanes! And Mardi Gras is coming up, so you might as well get warmed up, even if it’s a Sunday night. This season crab is a must. Both teams are from parts of the country where seafood is big, and crab is readily available and perfect for a small watching party or larger gathering. Those “Crabby Snacks” (apparently an English muffin topped with a crabmeat-cheese spread flavored with Old Bay) are moving in the right direction, but you can make it a little more gourmet. 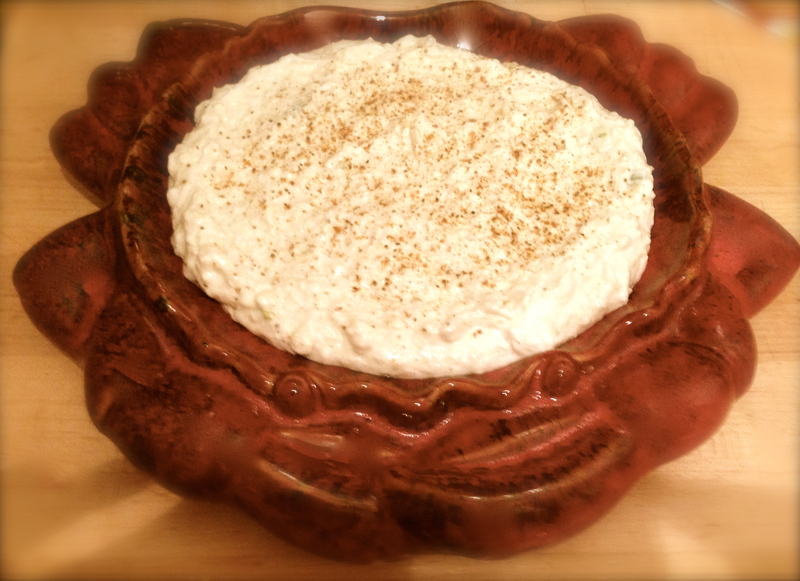 Try my infamous Creamy Crab Dip or if you have more time/fewer guests serve up some mini-Crab Cakes. Traditional football fare never disappoints. Of course, no football fest is complete without the wings, even if there’s a purported “wing shortage” these days. I think I’m making some Old Bay chicken wings (going with the Baltimore theme) and possibly experimenting with the sous vide method in Modernist Cuisine at Home. So be on the lookout for that post/recipe, even if it ends up being a disaster. Pulled Pork is also a great and easy to make in advance. Then use it for sliders or as a nacho topping. It take minutes to sprinkle tortilla chips with monterey jack, mozzarella and/or cheddar cheese, top with the pork and bake or broil till the cheese is melted. 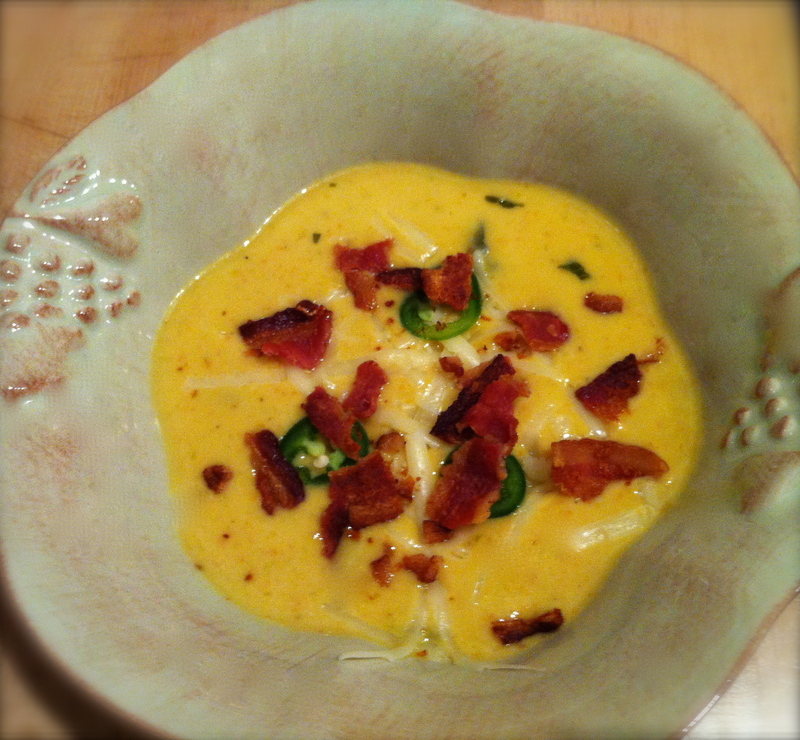 Serve with sour cream, scallions, tomatoes and some jalapenos of course. 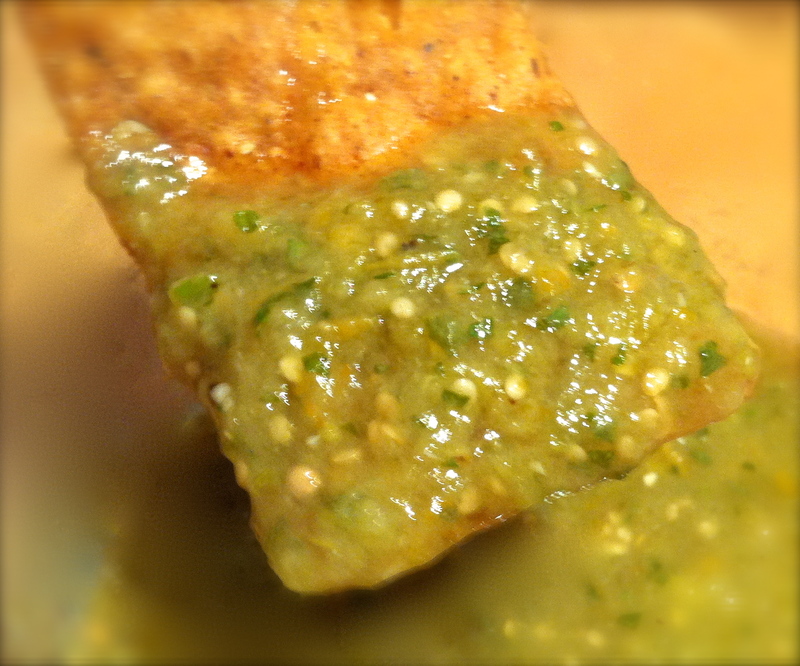 And don’t forget the guacamole and Roasted Tomatillo Salsa — great on their own or as an accompaniment to the nachos. 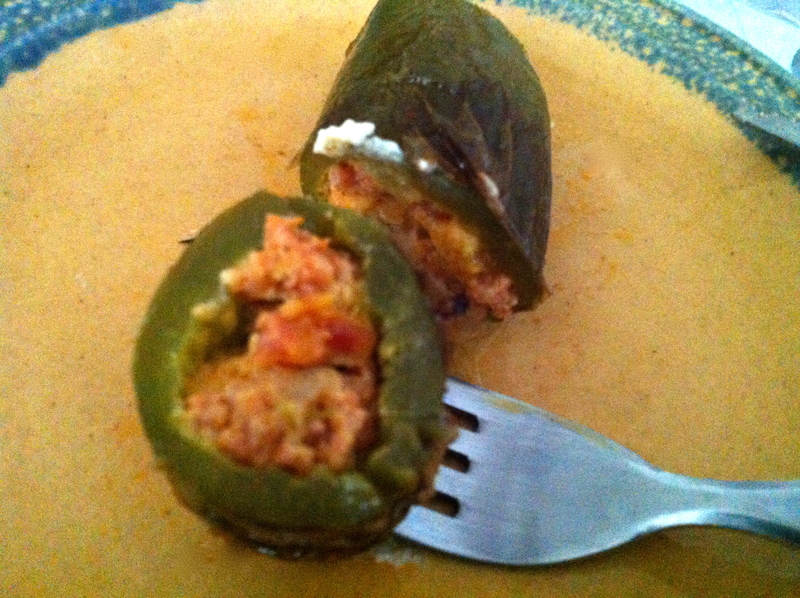 If not doing nachos, jalapeno poppers are always a crowd pleaser. You can try my version or bake some in the oven with just cheese if you don’t have access to grill. For a heartier option, if not making New Orleans gumbo, chili never disappoints (and can be meatless) or you can thicken the Ale and Cheddar Soup by adding more cheese and serve it in a bread bowl for dipping. Since the two coaches are brothers, challenge guests to a friendly competition/taste test. Have 2 types of wings, crab dip, poppers or whatever you’re serving. Let your guests vote in a secret ballot and give an award at halftime for the best of the two. You can even make it interactive and ask guests to join in by bringing their own versions to go up against yours or another guest. It’s all in good fun, so have fun with the party, which will help even if the game ends up being a little boring. To drink: besides the Hurricane, you can try a bacon-infused bourbon or rye. And make sure to have on hand some craft beers from brewers in NOLA (Abita is a favorite of mine), SF or Baltimore. Or there’s always raven-colored sangria or wine.